Our Magic Mirror is a stand alone photo booth that does the work for you! No need to whip out your cell phone for awkward selfie shots and no need to hire a photographer! This booth does it all for you and your guests. Simply just touch the Mirror to start and follow the commands. Remember those old mall photo booths? It's just like that but without the curtain and the box! In seconds your guests photos will print with your customized photo frame. Just like magic! Perfect for weddings, bachlorettes, fundraisers, birthday parties, corporate events, holiday parties, Bar Mitzvah, or just for any fun time for any event! We offer competitive photo booth pricing with a series of custom add on's so you can build your experience how you want it. Operating the photo booth is so simple, it's like magic. Animations and an interactive touch screen will guide your guests through the experience. No photographers, no awkward selfie poses from cell phones. 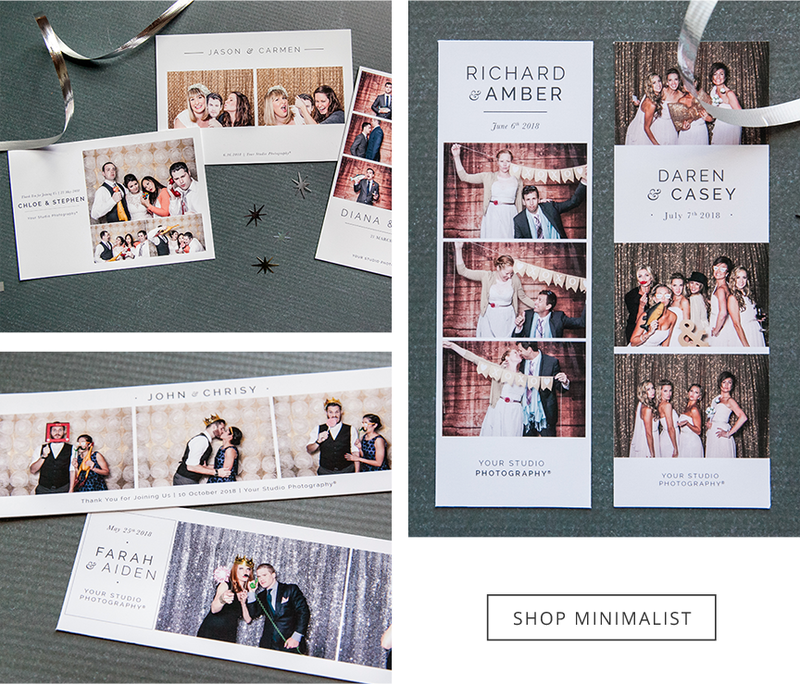 We're a small business in Squamish, BC that is excited to shake up your photo booth game! We're passionate about events and love to share the experience of our home town with your guests and help make your event one for the record books!